SLICE RADIOPotential PR Opportunities for you or your client! What can you expect to gain from this series? Our goal is to establish a conversation that moves beyond the philosophical level of innovation and creativity. Creative Leadership competencies are mandatory if you want to create the conditions for innovation and creative thinking. These skills are soft in nature; they’re often comprehended best via the stories of leaders fighting the good fight on the frontlines. By sharing the wisdom of successful creative leaders we hope to inspire you to become better stewards of your company’s greatest asset: employee creativity! 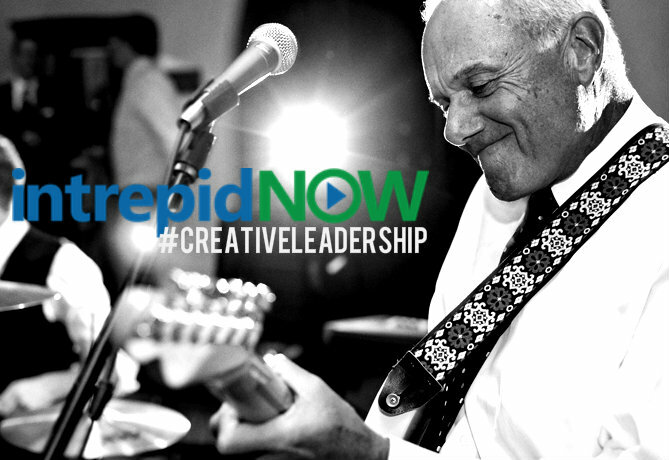 What is Creative Leadership? Warren Bennis said, “There are two ways of being creative. One can sing or dance. Or one can create the conditions in which singers and dancers flourish.” Creative Leadership is all about creating the conditions for others to creatively flourish. The challenge for today’s executive is that they’re used to outsourcing creative endeavors to external agencies. That’s why we’re committed to tackling this topic—to inspire all leaders to create the conditions for a creative culture and to avoid bad behaviors that send creativity dashing away for shelter. Episode One – Mark Fernandes, Chief Leadership Officer, Luck Companies; On the episode, we discuss Values Based Leadership (VBL). 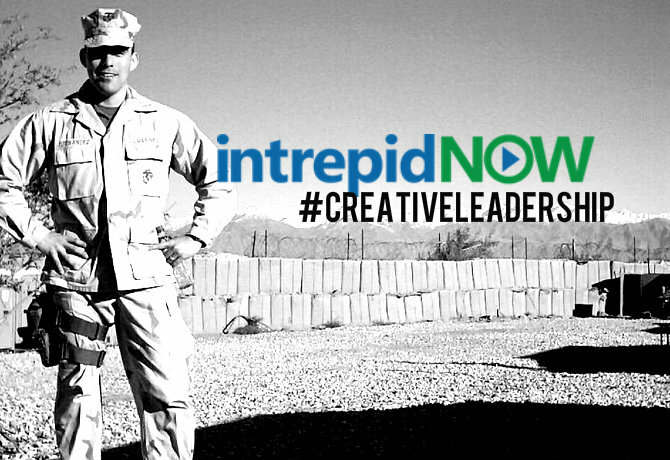 Episode Two – Lt. Col. Raphael Hernandez – Chief Marketing Officer, U.S. Marine Corps. Recruiting Command. Find him on Twitter! Tony Vengrove founded Miles Finch Innovation with the goal of helping companies shatter the cultural barriers that interfere with corporate innovation. 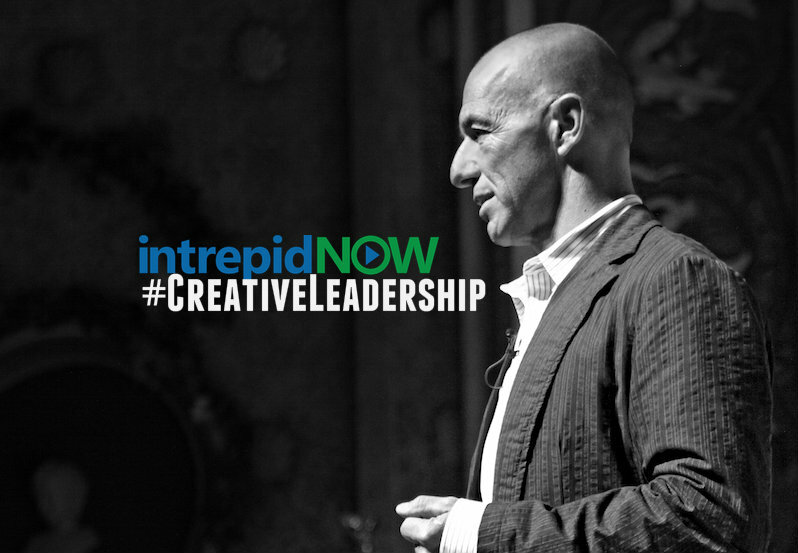 He’s an innovation omnivore with a passion for fostering creative thinking in organizations. Drawing upon more that twenty years of experience in global ad agencies like Grey, Saatchi & Saatchi, and F500 roles in brand marketing, business development, and corporate innovation, Tony knows first-hand what it takes to lead innovation and commercialize ideas.